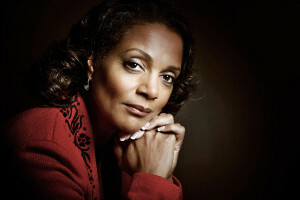 Is Sheila Dixon Baltimore’s Marion Barry? Dr. Kimberly Moffitt, Associate Professor of American Studies at University of Maryland Baltimore County (UMBC) and co-editor of Blackberries and Redbones: Critical Articulations of Black Hair/Body Politics in Africana Communities, joins us as a guest host. We address the question that a number of Baltimoreans have posed: Is Sheila Dixon Baltimore’s Marion Barry? With: Kim Trueheart, longtime citizen activist; and Dr. Linda Loubert, Assistant Professor in the Economics Department at Morgan State University.